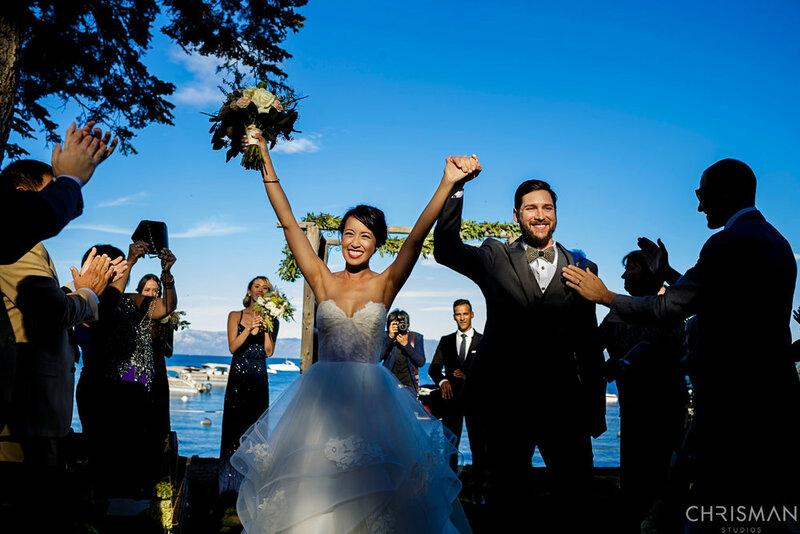 Sophia knew she was destined to wear Hayley Paige and found the perfect dress in "Chantelle". We loved her energy and seeing her family every time she visited the shop! 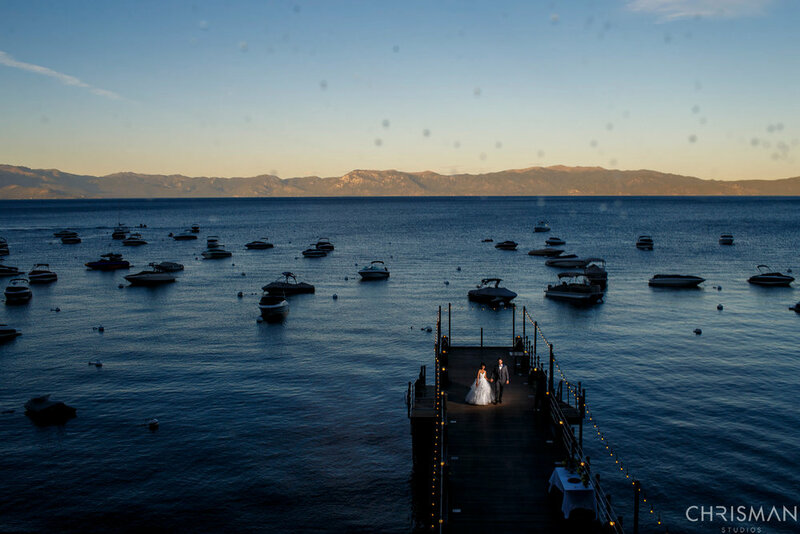 We could look through their dreamy Lake Tahoe wedding photos all day, love the vibrant color and evening shots! Congrats to Sophia and Nate!